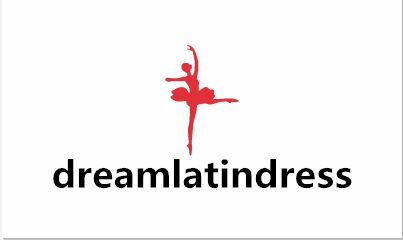 Women Dance Shoes are very soft and flexible, as this Salsa Dance Shoes have suede sole. 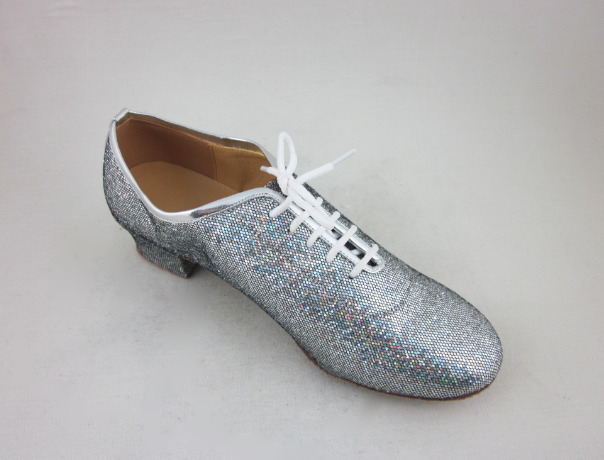 This Silver Dance Shoes provides optimal comfort and allows you to move with ease. This ladies silver practice shoes upper part is made of sparkle. 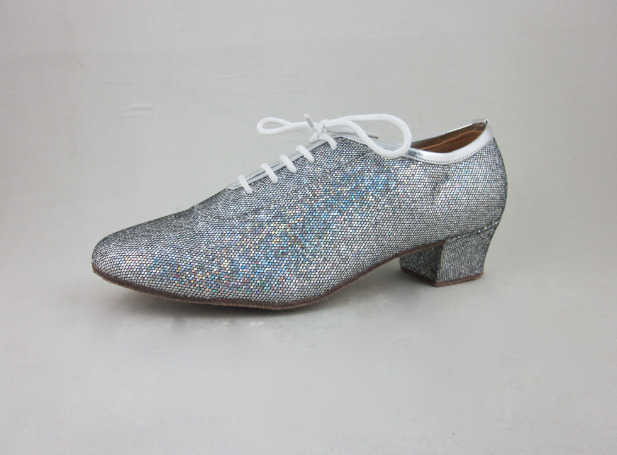 The cuban heel design lends a more secure fit, while the shock absorbing heel ensures an excellent dance experience. 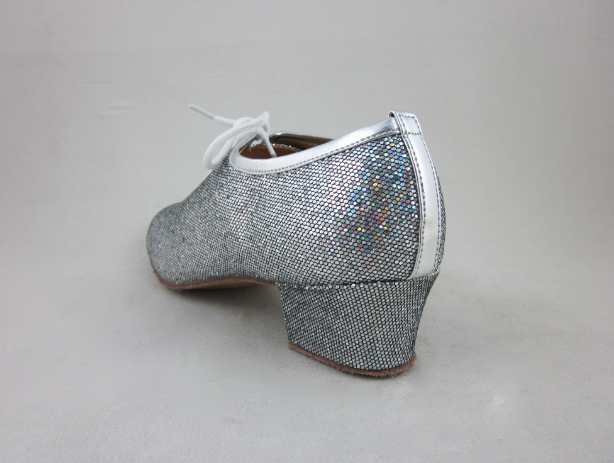 These sparkle Dance Shoes are good for beginners. Looking for ideal Women Practice Shoes US Size 4.5 Manufacturer & supplier ? We have a wide selection at great prices to help you get creative. All the Women Practice Shoes US Size 5 are quality guaranteed. We are China Origin Factory of Women Practice Shoes US Size 5.5. If you have any question, please feel free to contact us.